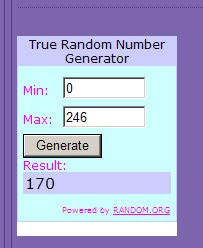 Gathering My Roses: BH Cosmetics WINNER! I am emailing you now! Thank you to everyone that participated!